The repair on these coils are very labour intensive, 2 coils are imbedded within the potting compound. The whole item is soaked in an acetone solution for approx 1 week to brake down the old potting material, the steel pegs are carefully removed, new coils are made by ourselves, inserted into the aluminium housing and repotted. 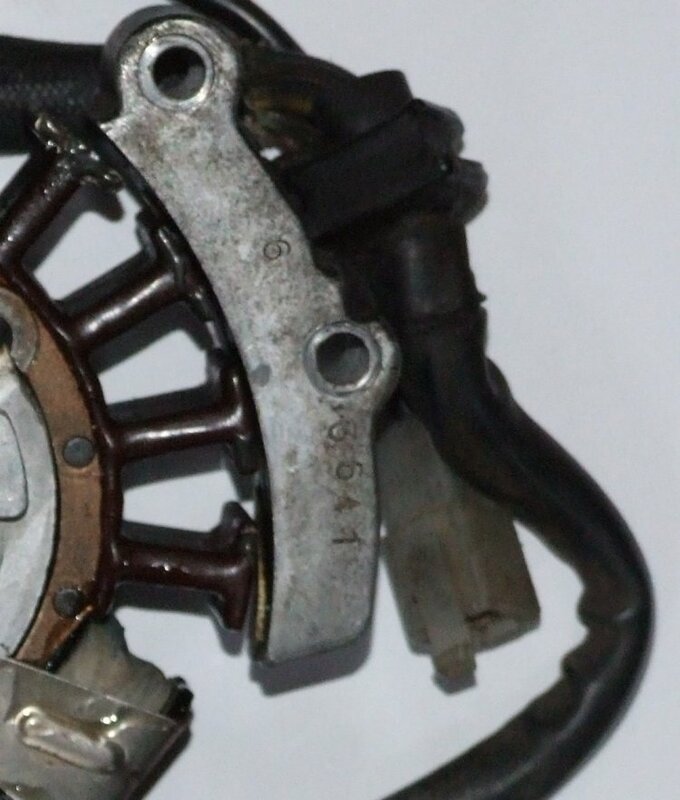 We do generally have this item on the shelf for immediate exchange, in 90% of cases we will exchange your old unit for a reconditioned exchange item, however if we receive Alternator Stators or Rotors that are damaged, not Original Equipment or of poor quality i.e. broken, severely corroded etc, we will then recondition the item/s we receive and return that, this will add to turn around time from next day to 5-10 working days. to view a video on how you can test your stator. Or copy and paste link into your webrowser address bar.